Everyone wants to know as to who is Anand Piramal, to whom Isha Ambani, daughter of India’s richest person Mukesh Ambani, is marrying. 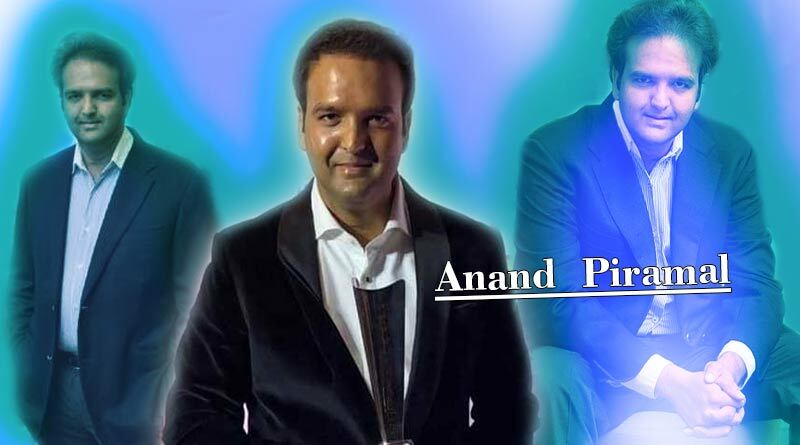 Anand Piramal is the son of billionaire businessman Ajay Piramal of Piramal Enterprises. Born on 25th October 1985, he is a Harvard Business School graduate. He founded two start-ups. 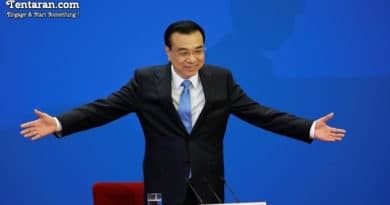 His first start-up was about promoting health care in rural areas and the second one was related to real estate, both the start-ups are now part of his family business. His mother Swati Piramal, a doctor, is the vice-chairman of Piramal group. 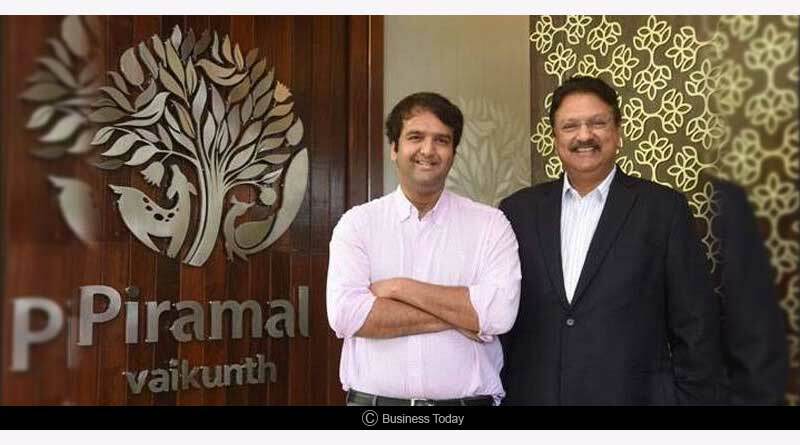 Anand Piramal belongs to a Marwari business family. He was brought up in Bagar in Jhunjhunu district, Rajasthan. 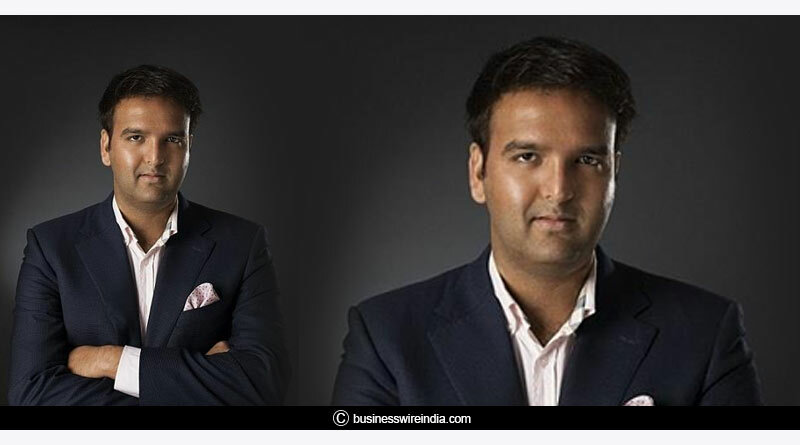 He is the Executive Director of Piramal group, a global business conglomerate, having branches in around 30 countries. 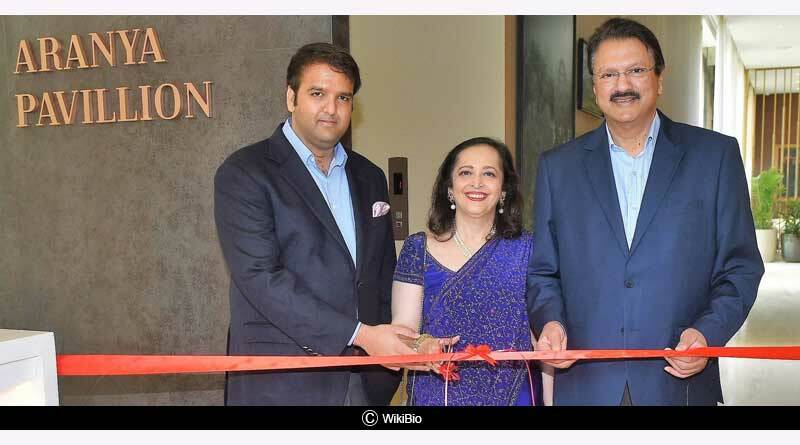 Ajay Piramal, the father of Anand, is the Chairman of Piramal and Shriram Groups. Combined market cap of both the groups is around USD 13.12 billion. President of Youth Wing of Indian Merchant Chamber, being the youngest president of this 100 years old association. Awarded Hurun Real Estate Unicorn of the Year 2017 by Hurun India in 2018. Awarded Young Business Leader by Hello! Magazine in 2018. 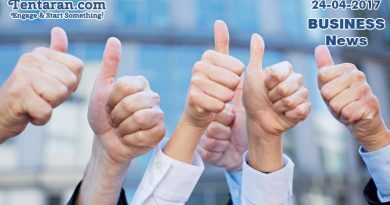 Founded Piramal Realty in 2012. He raised $434 million from Warburg Pincus and Goldman Sachs, one of the largest ever PE investments made in the Indian real estate sector. He founded Piramal eSwasthya, a rural healthcare start-up, India’s largest private primary healthcare initiative. Impacting around 9 Crore people till now, the firm got ‘Forbes philanthropy award’ in 2013. A Harvard Business School pass out, he majored in Economics from the University of Pennsylvania. During his college days in the year 2004, he founded an NGO named “Dia” to help the poor people of Rajasthan. He has one elder sister, Nandini Piramal. The Piramal and Ambani family have known each other for over 40 years. Isha and Anand have been childhood friends. In May 2018, Anand proposed to Isha Ambani at the Mahabaleshwar temple, Maharashtra. Got engaged to Isha in Italy in September 2018. Set to marry Isha Ambani on 12th December 2018. For more stories like who is Anand Piramal, do Subscribeto our newsletter and follow us on Facebook, Twitter and Google+.